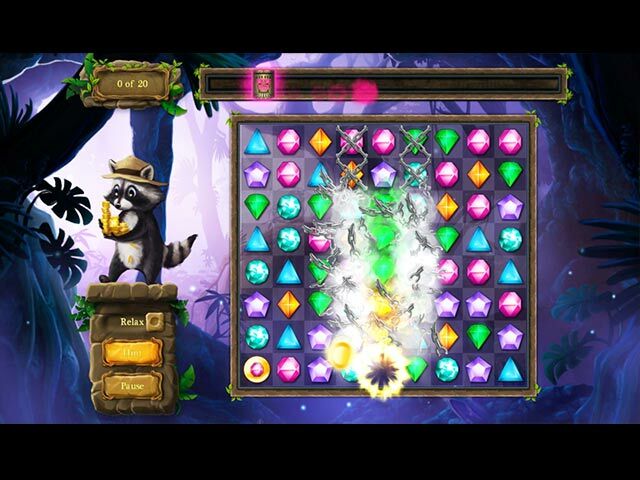 Ricky Raccoon: The Amazon Treasure game download. 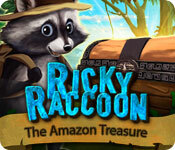 Free download Ricky Raccoon: The Amazon Treasure for Mac. Join little Ricky Raccoon on his very first treasure hunt! Along with Ricky's grandpa, a famous and noted treasure hunter, you travel to the Amazon River to recover a long lost treasure. 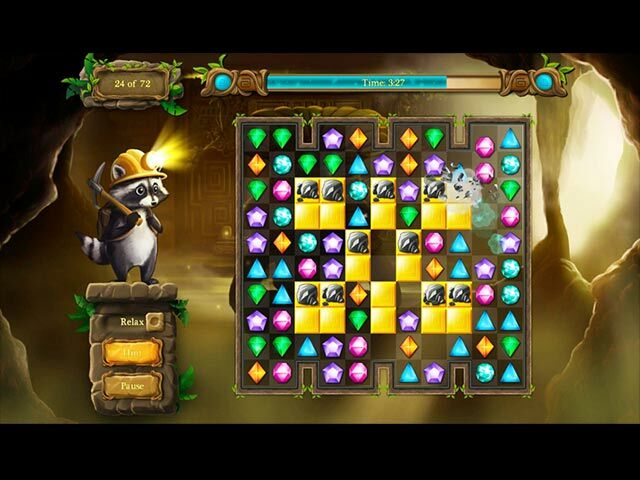 To do that, you have to solve challenging puzzle in this Match 3 adventure. Your treasure hunt will take the ever-curious Ricky and yourself into the depths of the Amazon jungle. 80 challenging levels will provide you with more and more hints and tips. 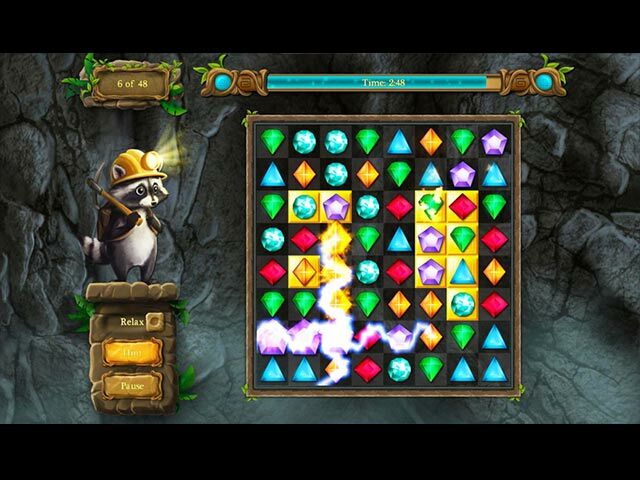 Can you solve the secret of the lost treasure with your cute animal friends? Ricky is already so excited! How about you? A Match 3 treasure hunt!